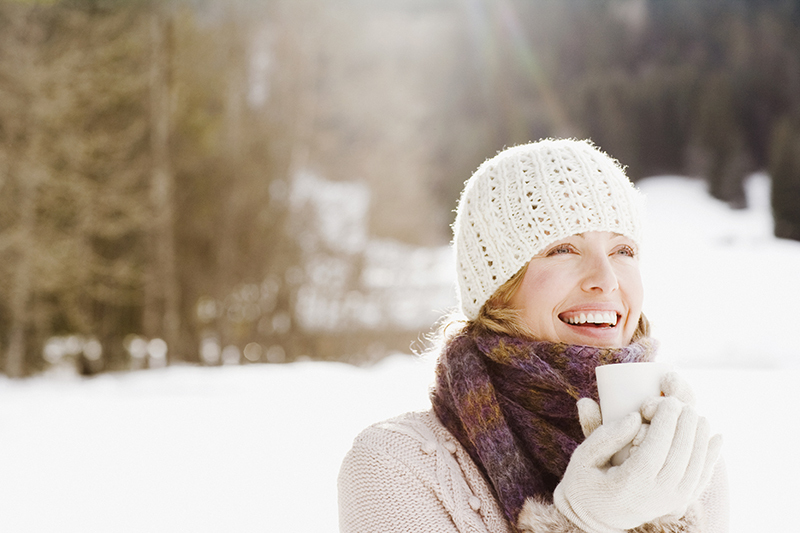 There are so many things to look forward to with the change of the season, but the effects of the cold weather on your teeth aren’t usually included in that list! Here’s a little overview of how your teeth can react to changes in the weather, as well as Dr. Diamond’s top tips for protecting your teeth this holiday season. For the best protection against tooth sensitivity, and in order to keep your oral health in top condition, it’s best to visit Legacy Dental Care regularly for dental check-ups. Your Los Altos dentist Dr. Diamond might recommend a fluoride treatment while you’re visiting, so that your teeth are protected well after you leave the dental office. A solution for those who are frequently clenching or grinding their teeth might be a custom mouth guard. Extreme cases might call for a root canal treatment. If you have any questions about protecting your teeth from cold weather sensitivity this season, or to schedule your next appointment with Los Altos dentist Dr. Diamond at Legacy Dental Care, call 650-948-0786 today!